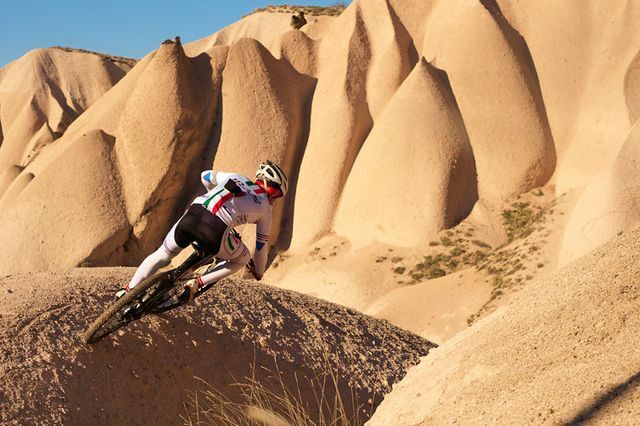 We were thrilled when legendary MTB journalist Seb Rogers came to Cappadocia to write a feature on Sina Solouksaran- mega talented Iranian Biking in Turkey guide, XC racing champion and singletrack pioneer. Privateer is a Journal of Mountainbiking- an exclusive bi-monthly publication made for enthusiasts by enthusiasts and featuring high quality photojournalism that isn’t overrun with adverts. Sina’s story, as an Iranian social refugee, is compelling and a must read. Click here for more info on Privateer magazine. 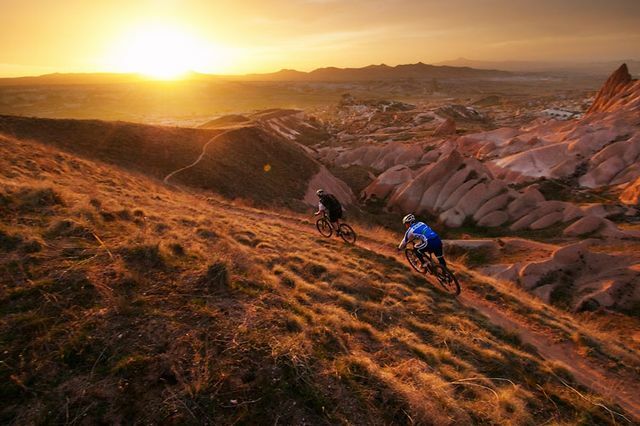 Click the images for more on our Cappadocia Singletrack Tour itinerary! Photos copyright of Seb Rogers. 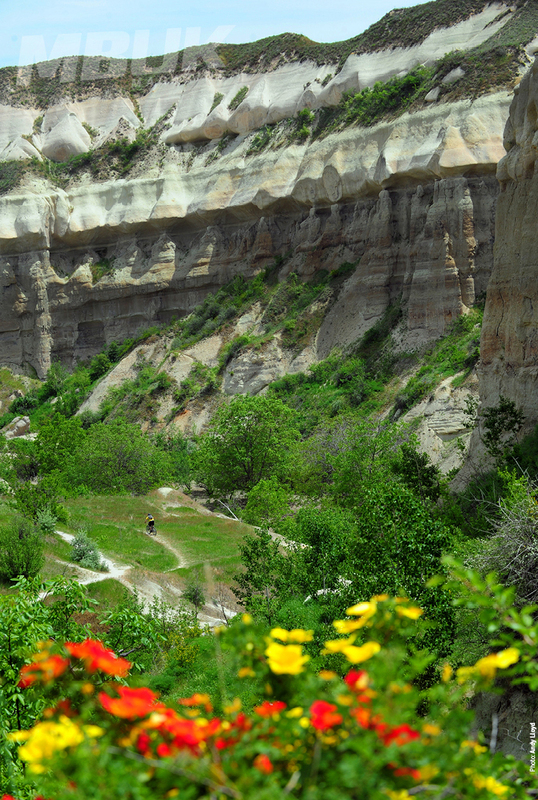 Fantastic pic capturing the essence of SIngletrack riding in Goreme, Cappadocia! Courtesy of Any Llloyd / MBUK magazine. Brilliant! 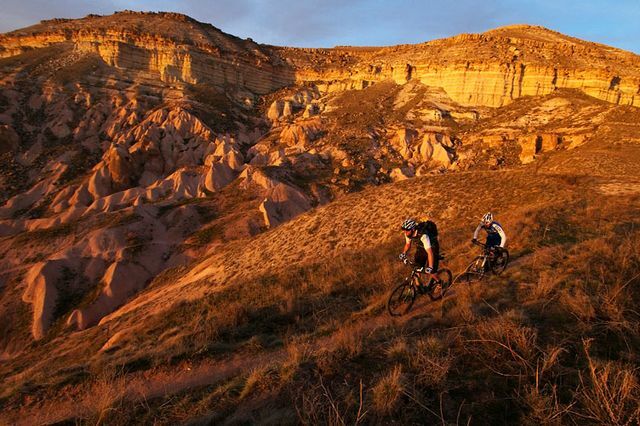 New Technical Challenge on Cappadocia Singletrack Tour!